Ultima/Zorro | One Dog More! 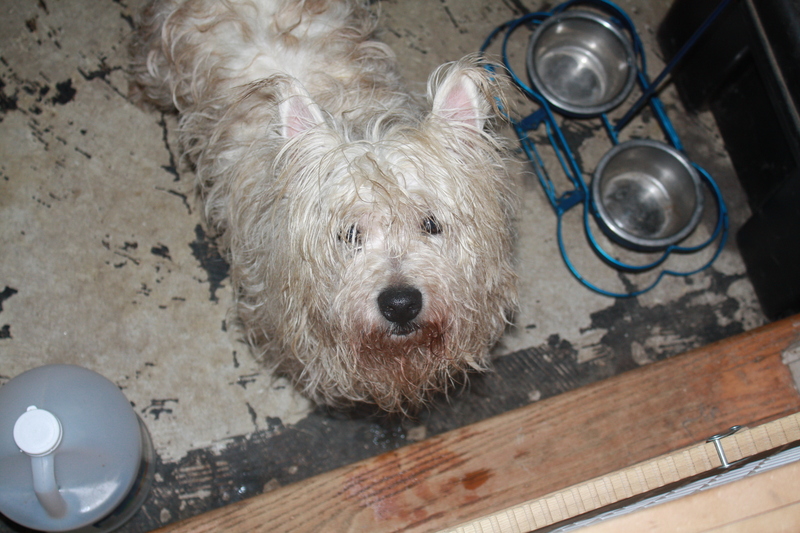 Ultima is a 4 year old Westie we pulled from BARCS. He was in pretty bad shape until a friend, Alison, came over and gave him a haircut. He is now happy and sassy. He is up to date on shots and neutered. Zorro has been adopted! 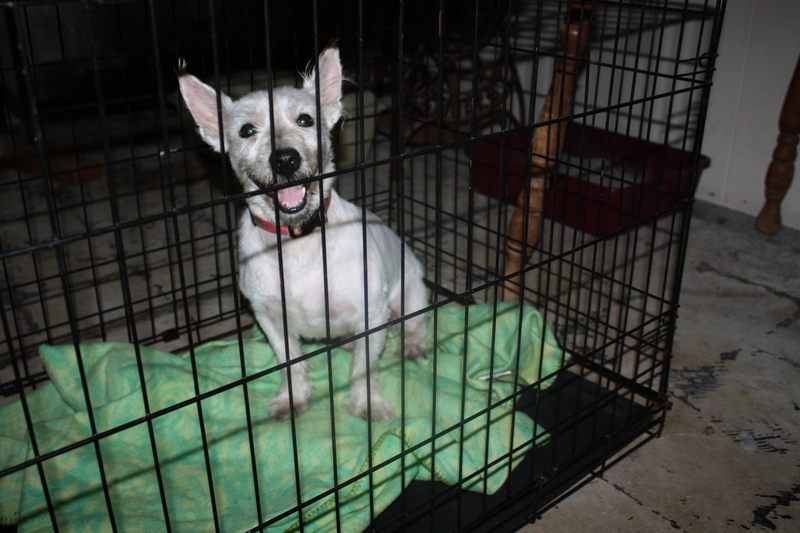 This entry was posted in Adopted! and tagged male, Westie by onedogmore. Bookmark the permalink.